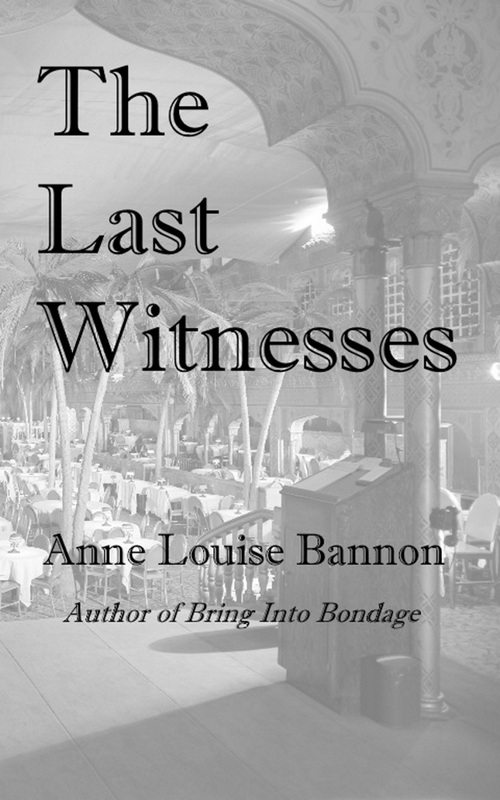 Find out more about my novels, what's available now and what's coming soon. 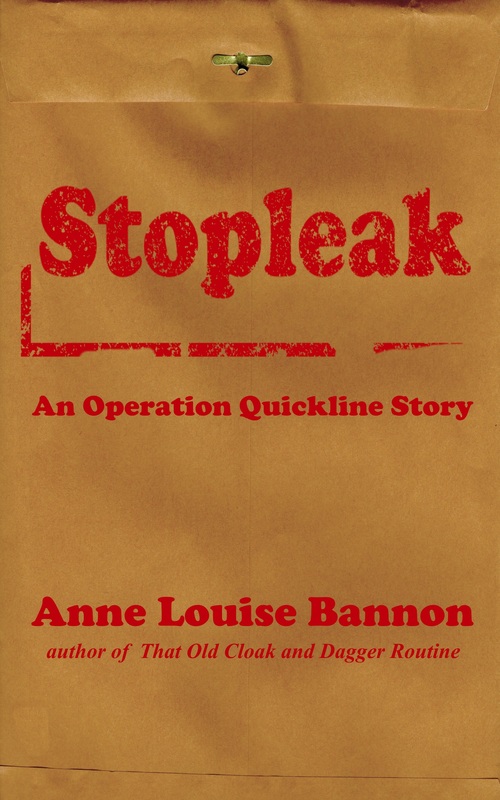 Sid and Lisa are sent to plug a leak in Operation Quickline. But half the adventure is learning about each other. 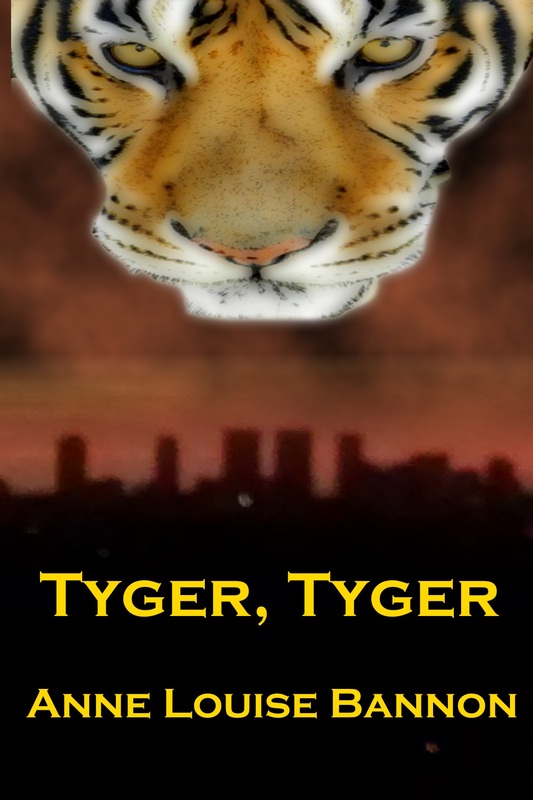 Kidnapping, murder and a tiger in L.A. 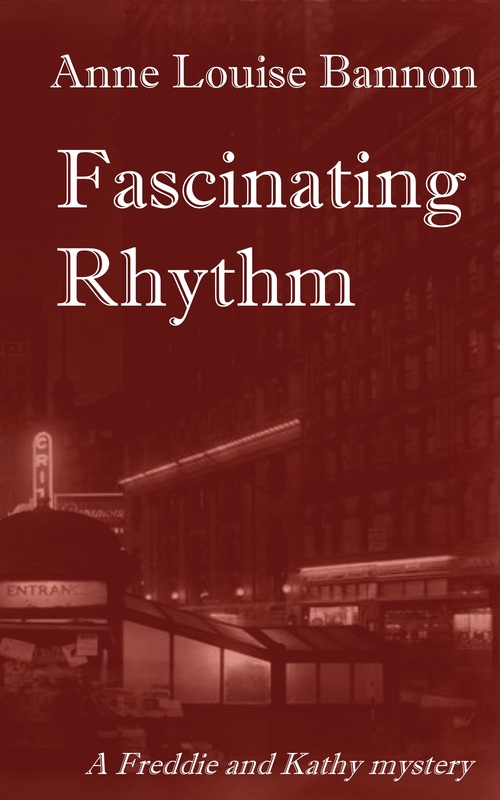 The first part of the popular romantic serial fiction blog. After a hard afternoon waiting in the rain for a contact that doesn't show, all spy and freelance writer Lisa Wycherly wants to do is go home and read a book by the fireplace. But family matters intervene. Lisa's nephew Darby is having trouble at school. Lisa's boss and housemate Sid Hackbirn agrees to let Darby come stay with him and Lisa, not realizing that his own life is about to be turned upside-down. An old friend comes by the house with a boy about Darby's age who looks remarkably like Sid. Rachel never told Sid that she was pregnant, but now it's time for Nick to know where he came from. 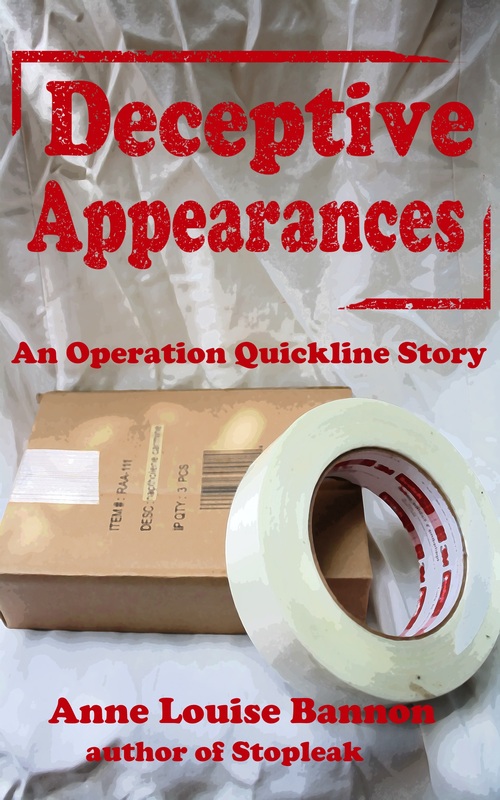 Lisa suddenly finds her hands full trying to get Sid to acknowledge Nick, figure out what Darby's problem is and working undercover to set up a sting on a group of defense plant employees who are selling secrets. 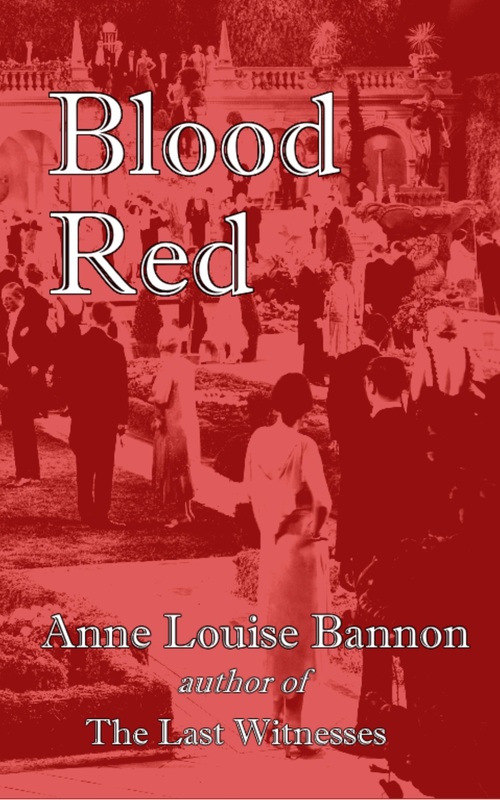 It's a case that gets messier by the minute, with British intelligence sticking their noses in for an unknown reason and the likelihood that there's a leak connected to Sid and Lisa's FBI supervisor Henry James. As usual, it's hard for Lisa to say whether the greater danger is to her heart or to her life. 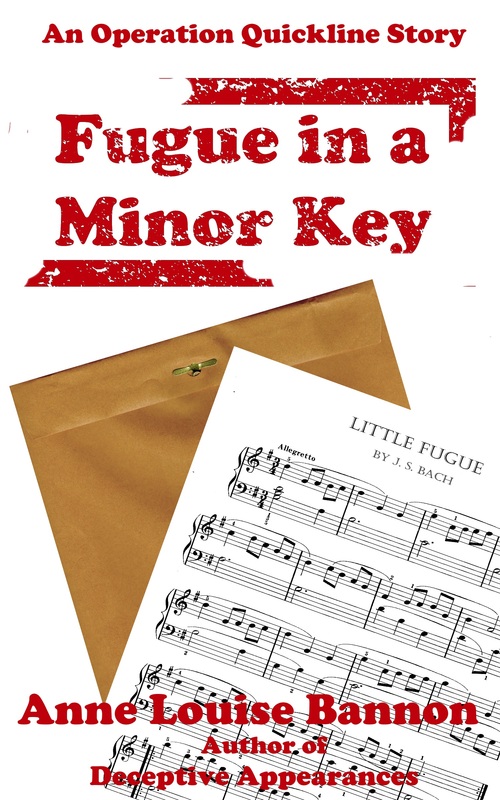 Fugue in a Minor Key is appearing on the blog page as a serial, having debuted January 18, 2019. Chapters post most Fridays. If you missed the beginning, you can catch up on the archive page. Based on the real event in Los Angeles history. When City Marshal William Warren is gunned down in a firefight with his deputy Joe Dye, Maddie Wilcox is on hand. 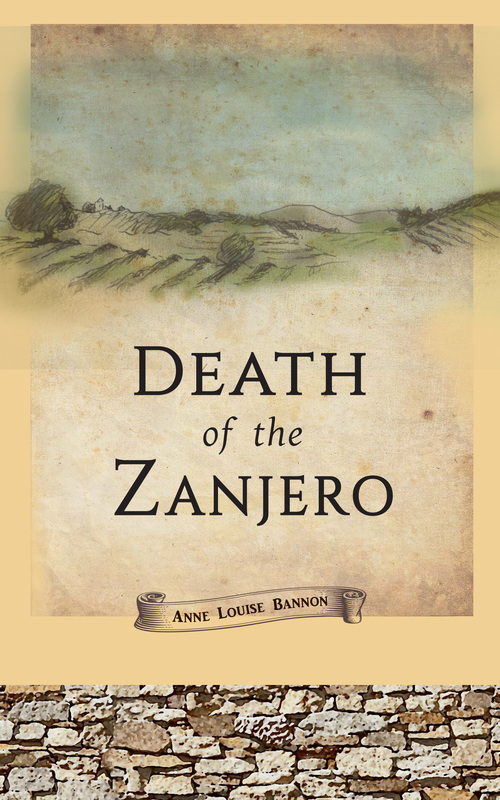 Being a doctor, she takes charge of the marshal's care, only to have the marshal later murdered in his bed as he recovers. The hot-headed lawman had no dearth of enemies. Then a vandal stalks the pueblo at night, bent on exposing the sins of prominent citizens. The City Council is perfectly happy to let Dye take the fall for shooting the marshal. Maddie isn't and can't help but wonder if the vandal and the marshal's real killer are the same person. Until she finds out that this was no revenge killing. That the killer will do anything to stay in the one place he has come to call home. I've got lots of projects in various stages of production. The big news is that I am moving my romance serial White House Rhapsody over to my main site. But don't worry. There are plenty of new storylines to come from Sharon, Mark and the rest of that crew, I promise you. 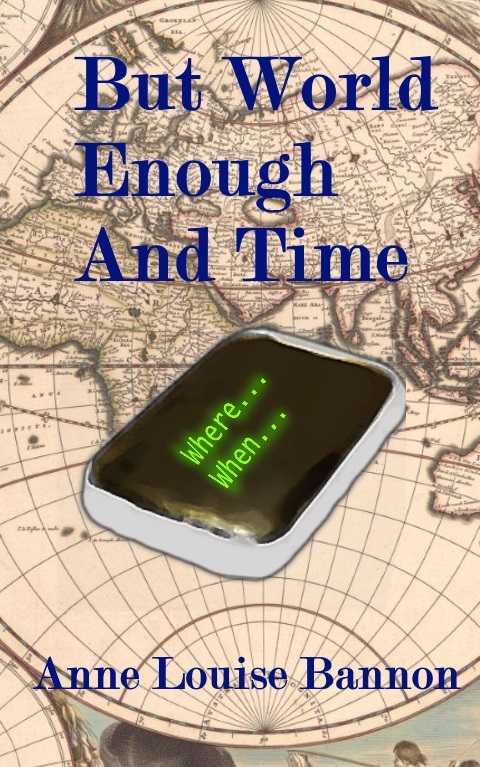 In the meantime, to get everyone used to it being here and to the regular chapter format rather than the episode format on the old blog, I'm running the first part of Book Two after Fugue in a Minor Key. Rage Issues will be my fall 2019 release. 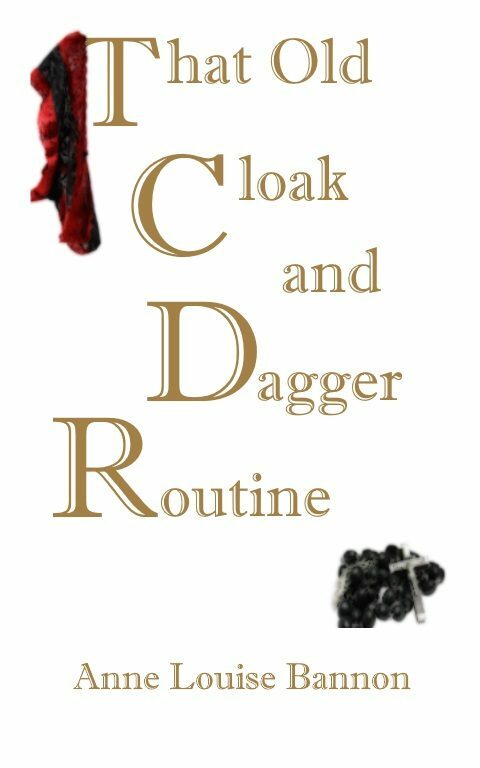 It's a contemporary mystery featuring Daria Barnes, a theatre producer who gets sucked into helping her P.I. best friend. After that, I will probably release a one-off fantasy called Run With the Wind. Granted, none of this is set in stone. Things seem to change around here on a weekly basis. But this is the current plan. Please come back often for the latest updates.